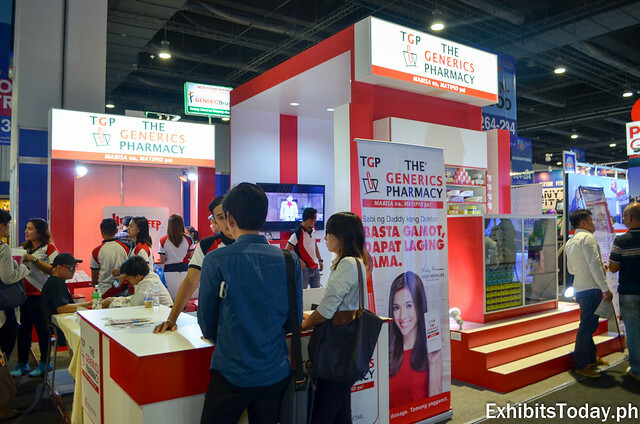 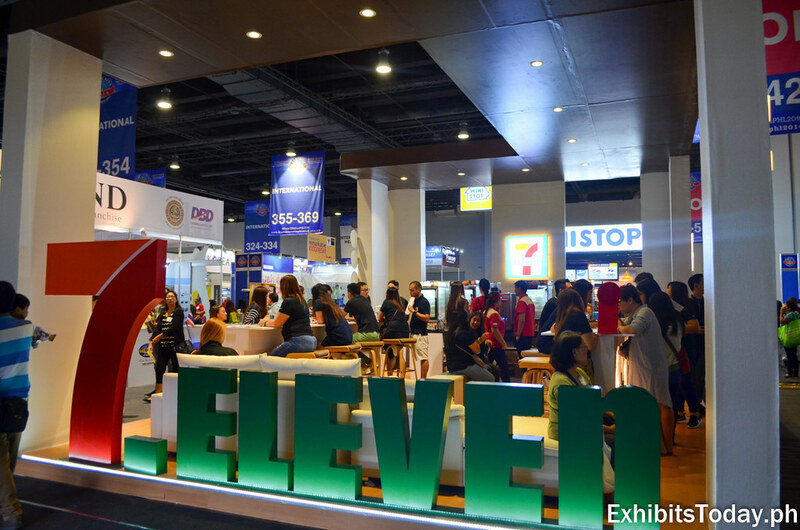 The Franchise Asia Philippines is a huge success as thousands of exhibit guests visited the Asia's Biggest 4 in 1 Franchise Event. 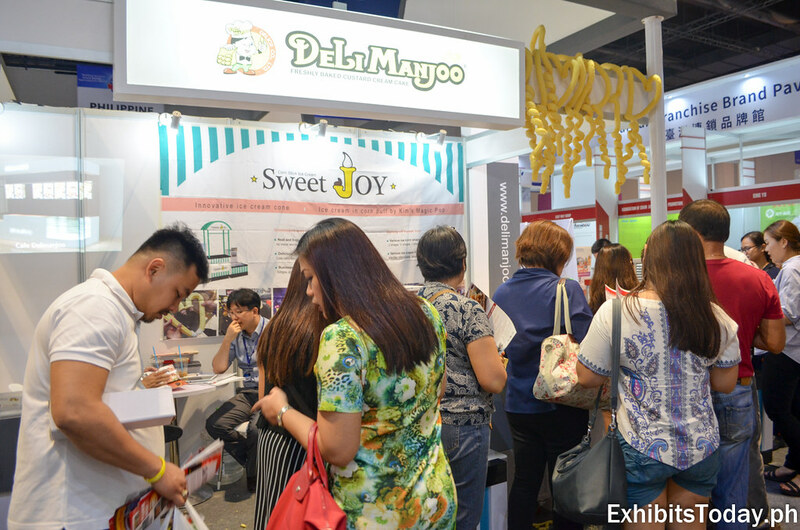 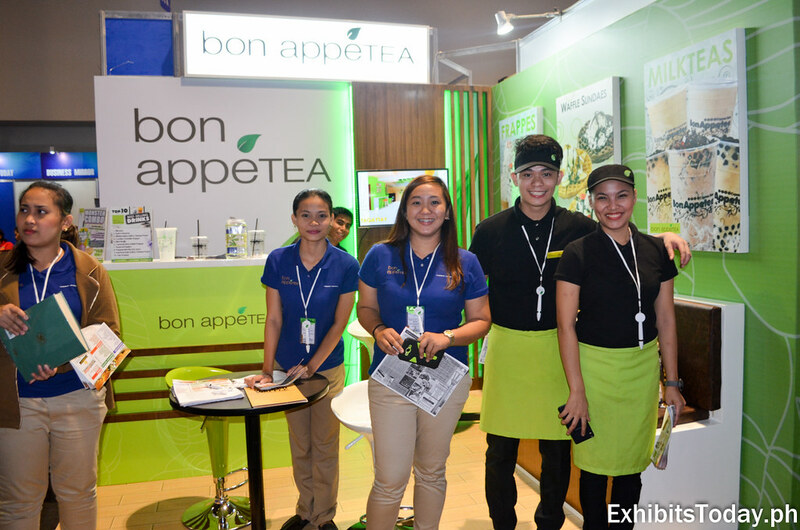 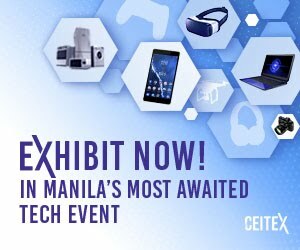 With the theme "Building Inclusive Growth Amidst a Hypercompetitive World", this world-class franchise expo happened last July, 20-24, 2016 in the SMX Convention Center, Pasay City. 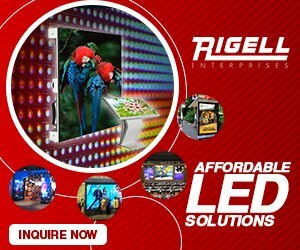 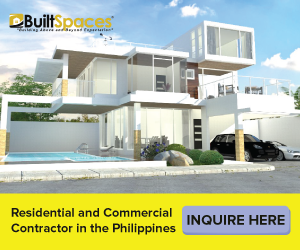 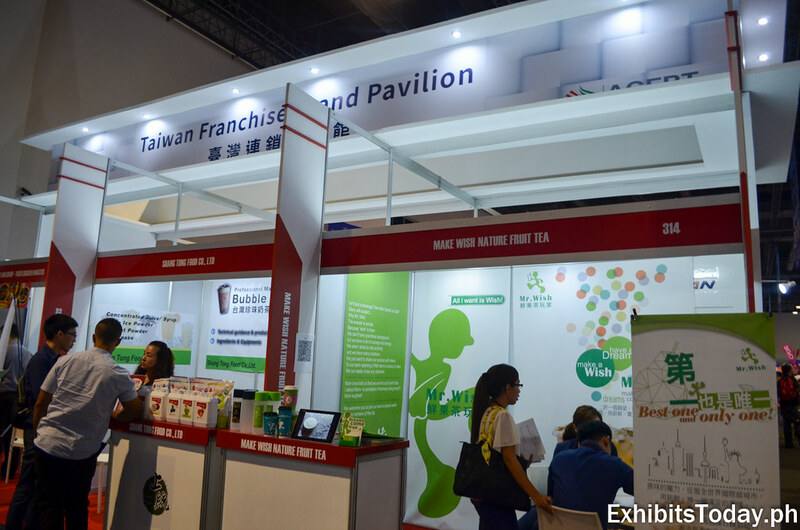 This is a great opportunity for those who plans to open a franchise business, not only in the country but also in Asia. 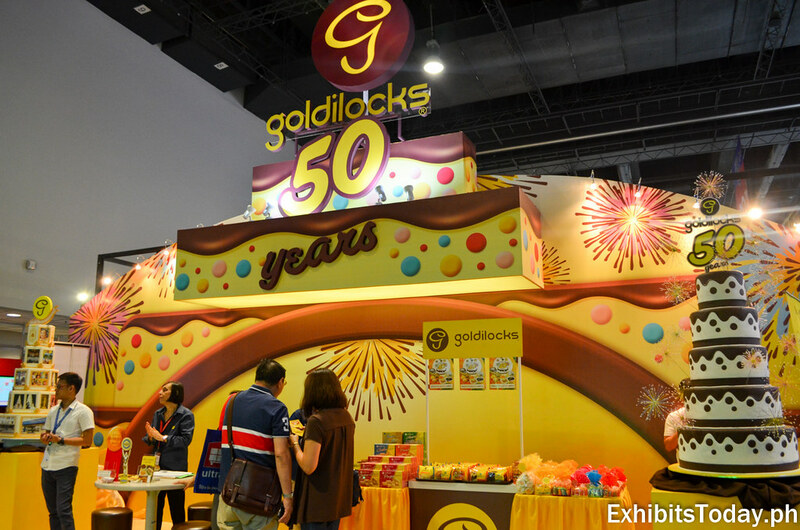 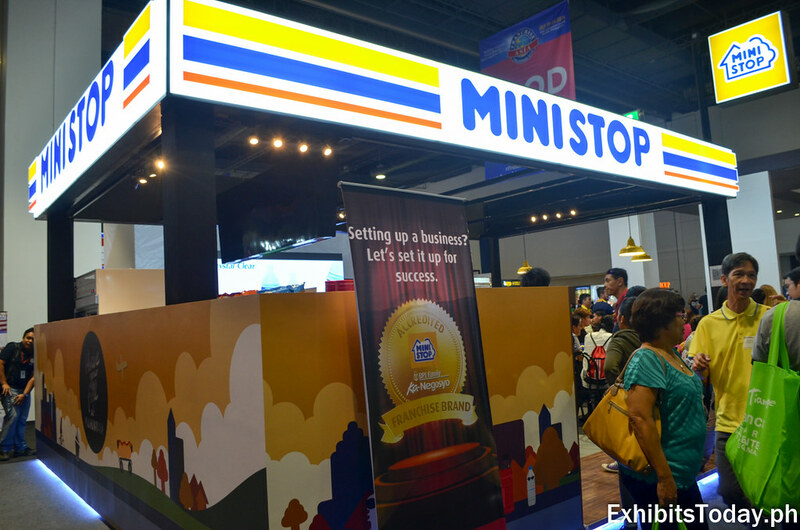 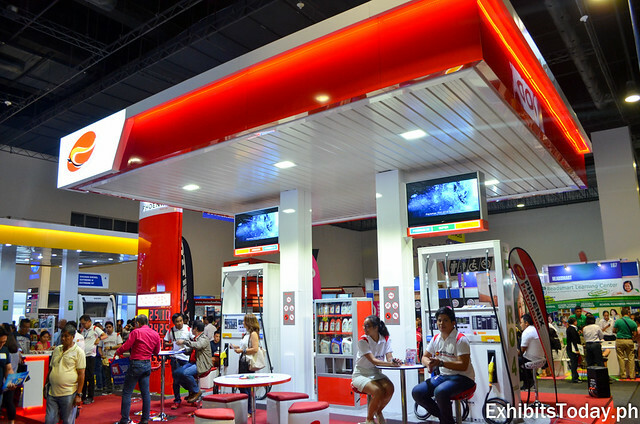 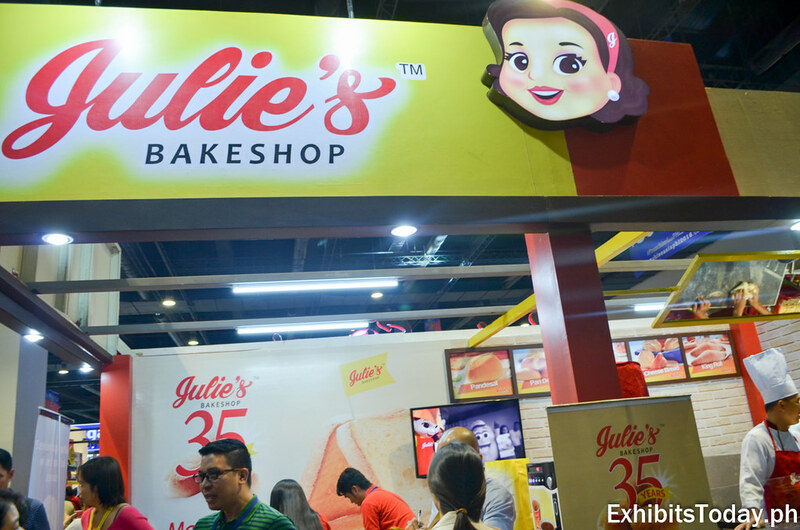 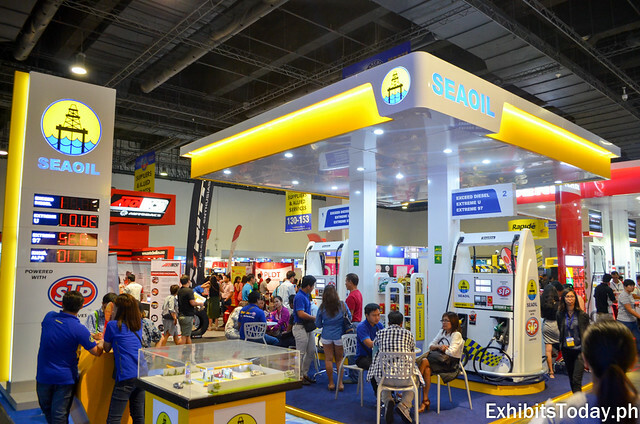 Big and small companies joined to the 2016 edition of Franchise Asia Philippines popular franchise brands including 7-Eleven, Mini Stop, Goldilocks, Phoenix Petroleum, Seaoil, Julie's Bakeshop. 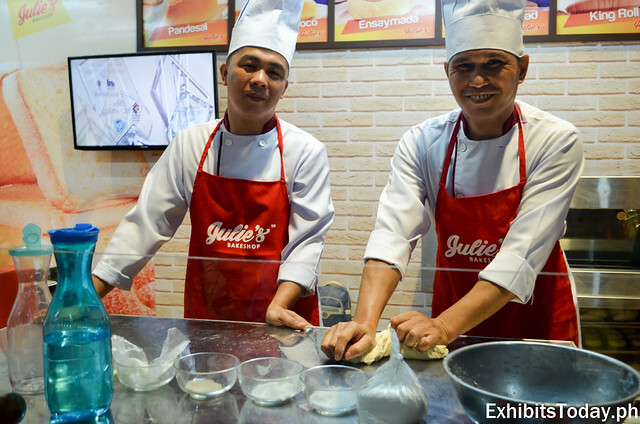 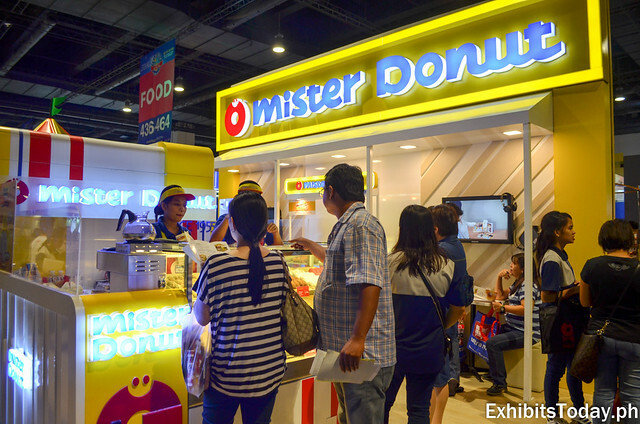 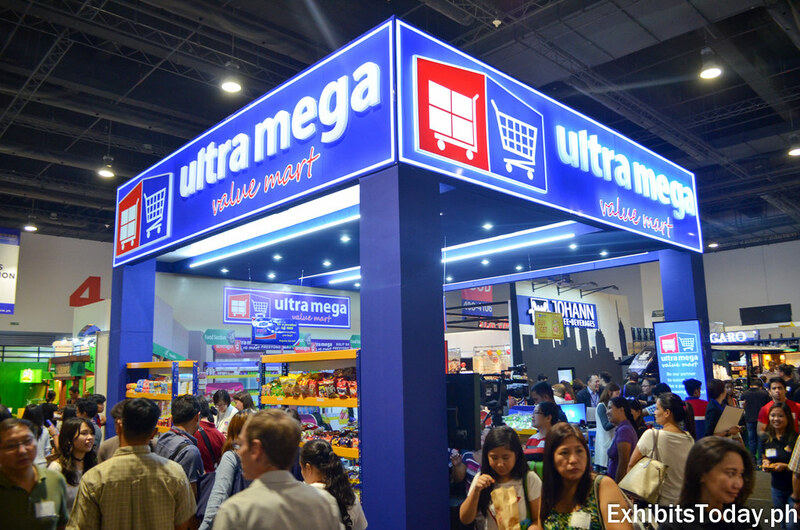 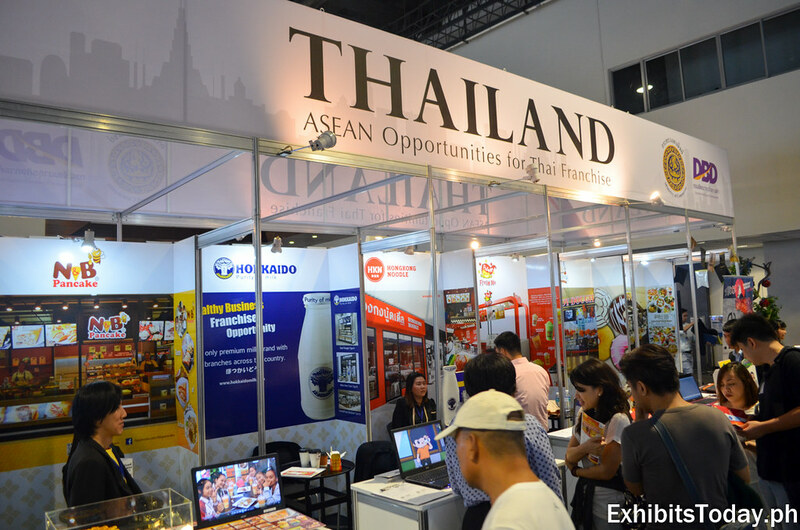 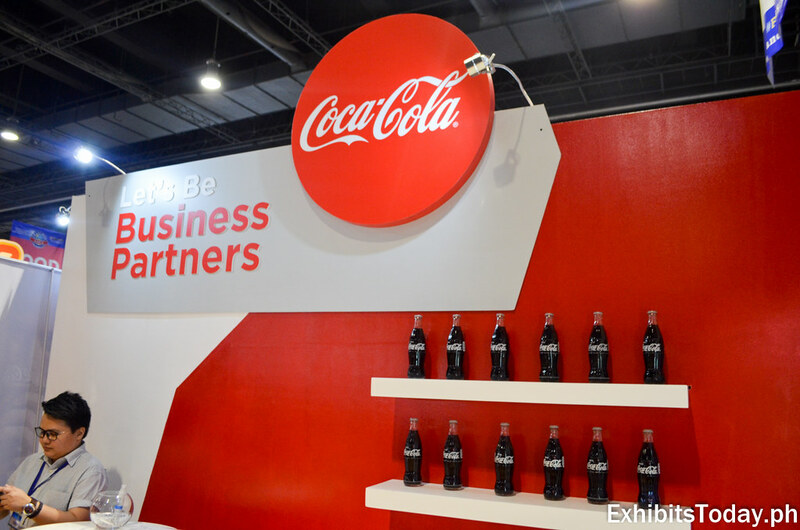 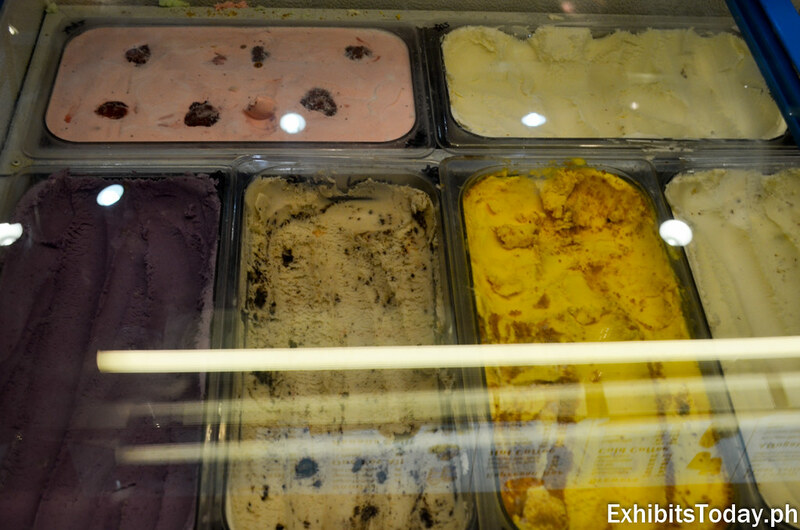 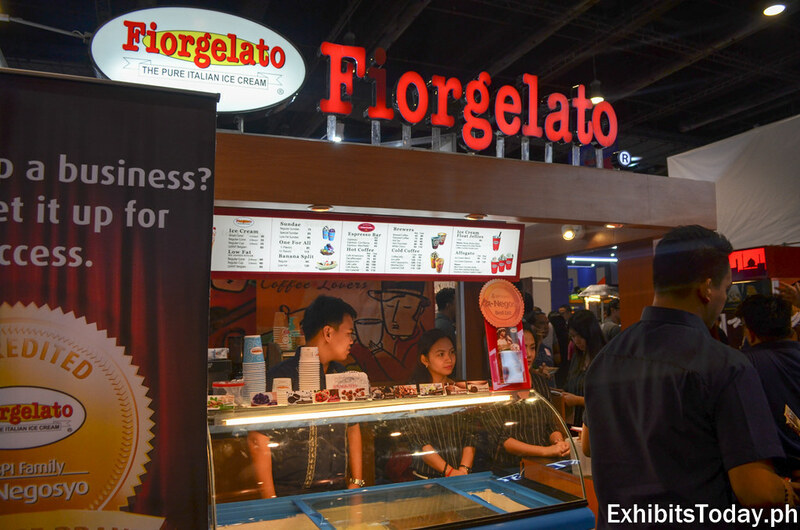 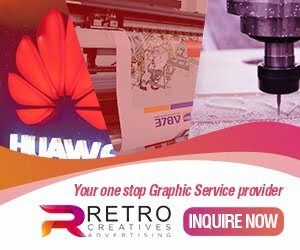 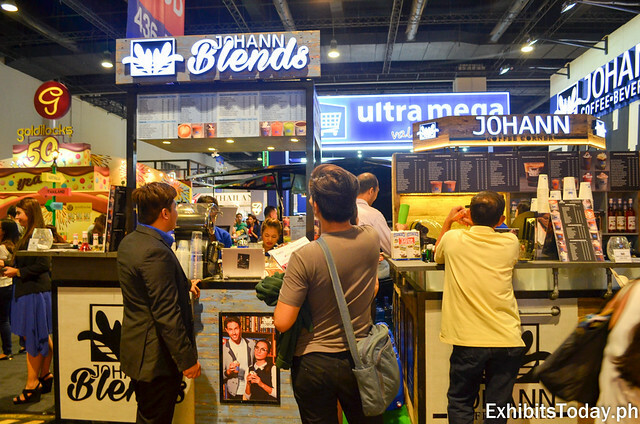 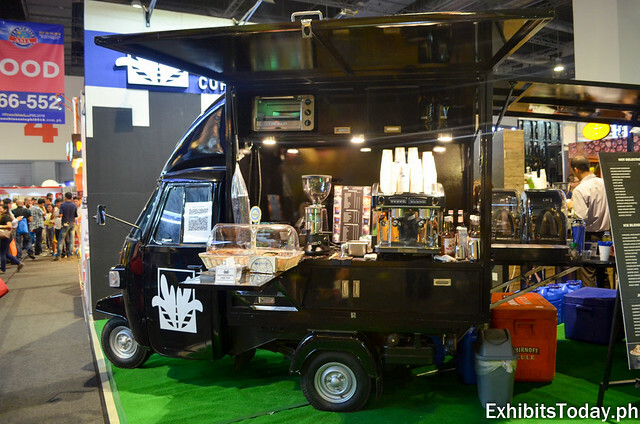 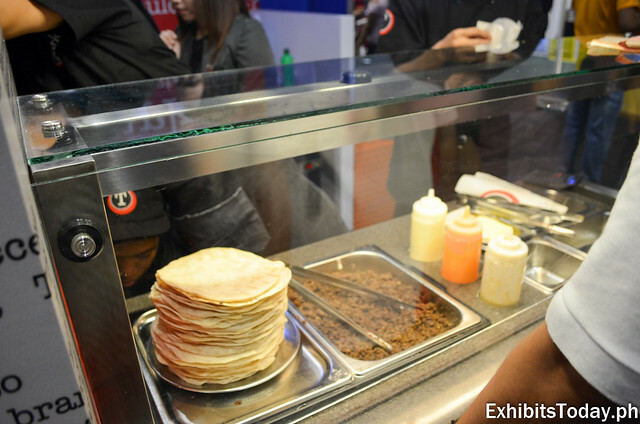 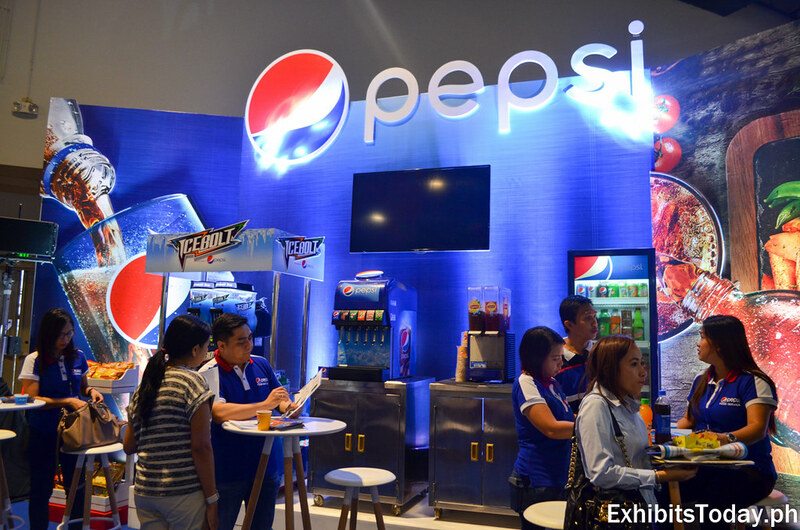 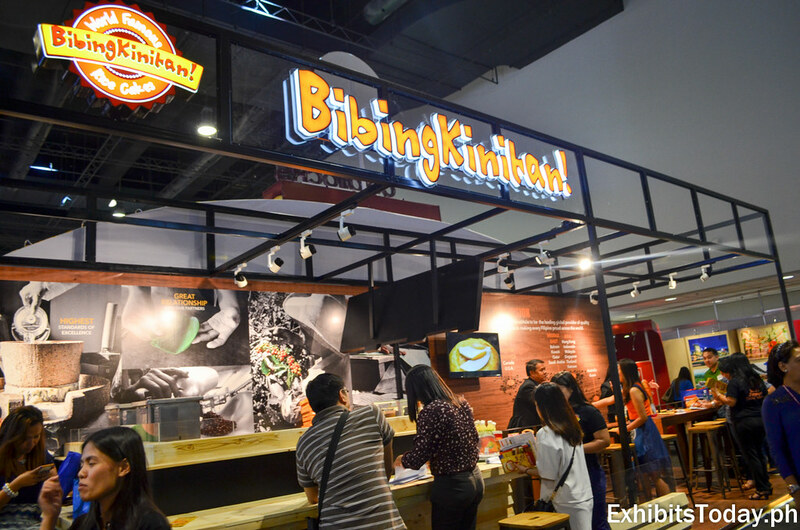 Aside from the big local names, Franchise Asia Philippines also invited neighbor ASEAN countries to introduce their brands in the Philippines. 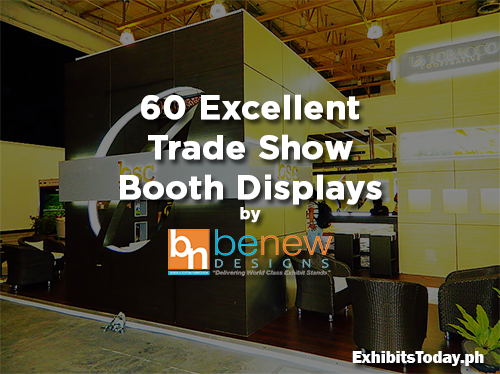 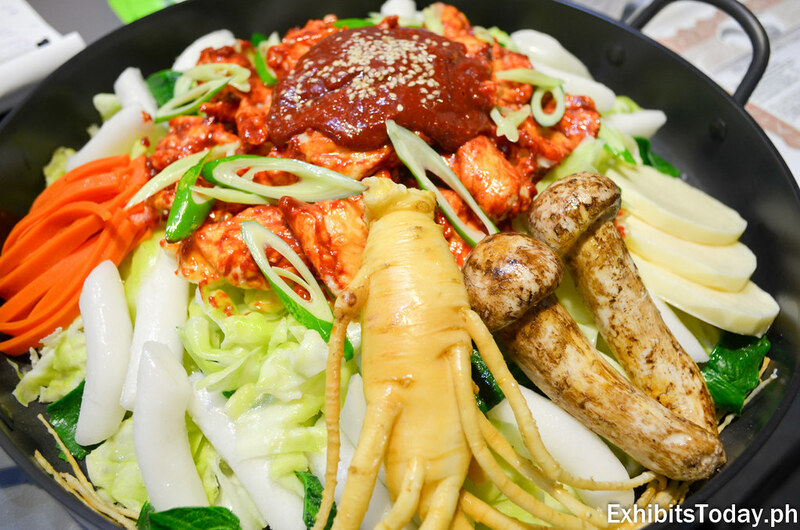 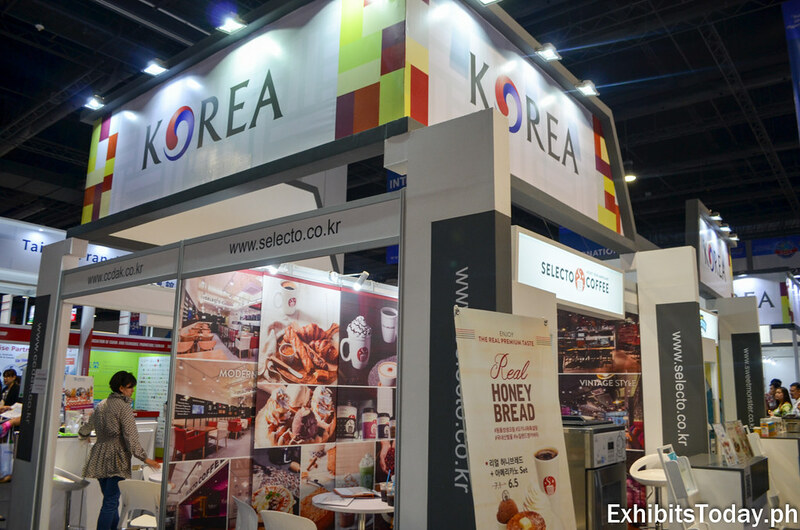 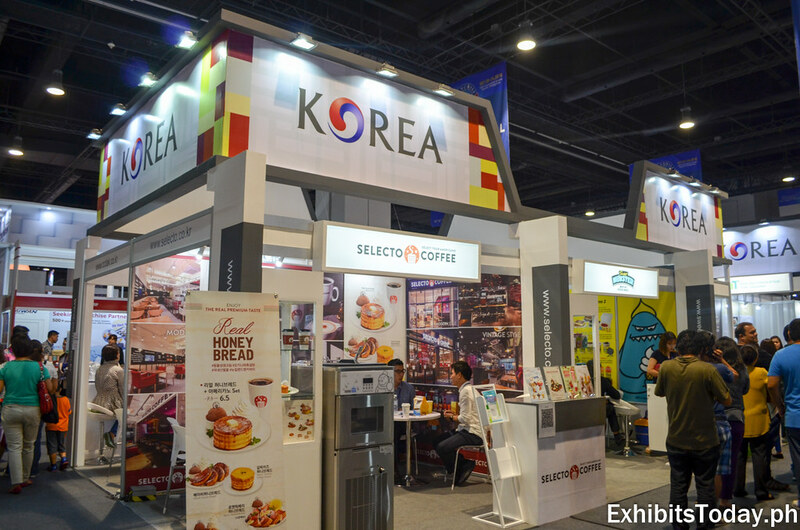 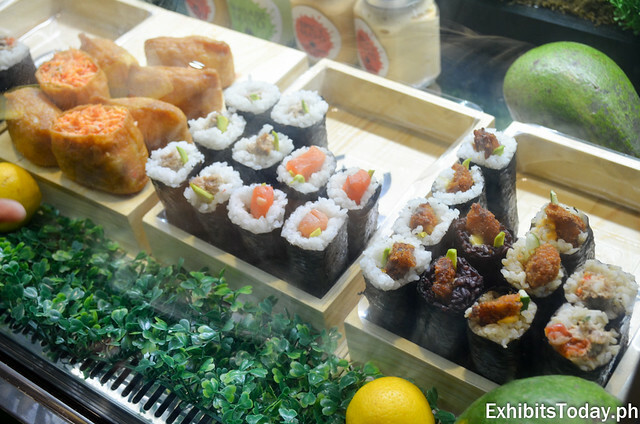 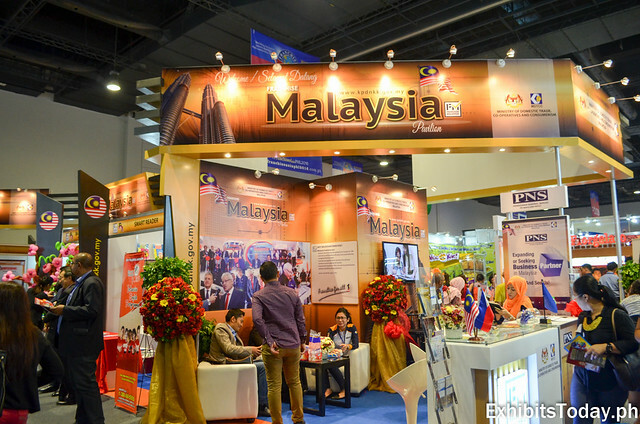 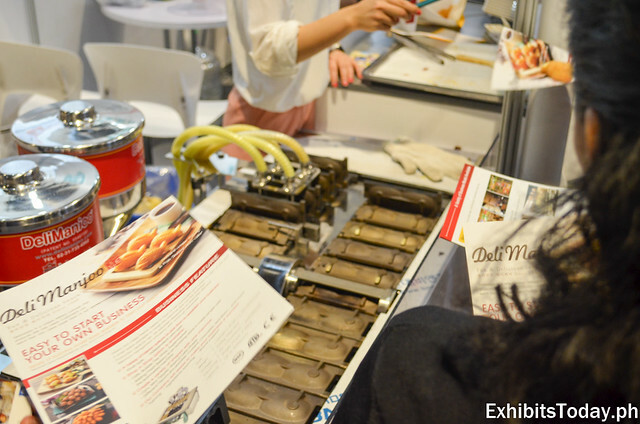 If you read our past blog posts, you might notice that the Korea Tourism Organization is one of the most active exhibitors in the country, especially food expo and travel expo. 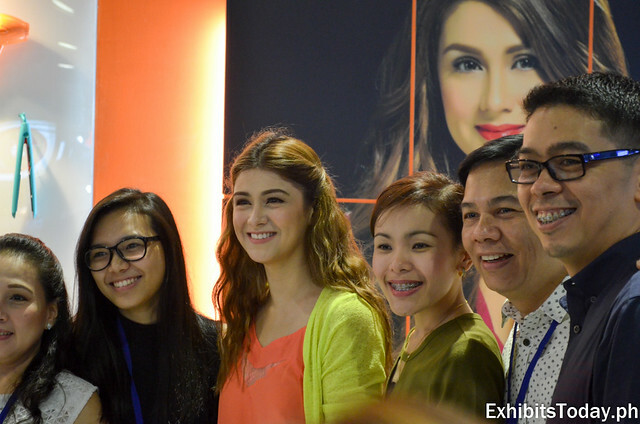 TV & movie actress Carla Abellana was also present to support and endorse Xcess Salon. 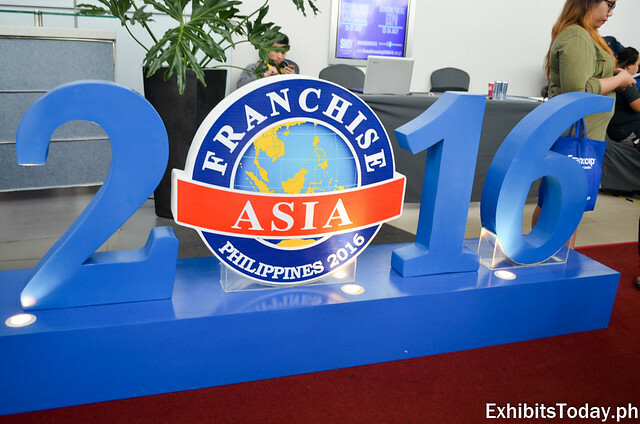 Congratulations to the Philippine Franchise Association and Globallink MP for successfully organizing this year's Franchise Asia Philippines!